From December 10th, 2018 to February 28th, 2019, the exhibition “FRONTIERES” (“BORDERS”) by photographer Pedro Lombardi will be held at Hôtel & Spa La Belle Juliette as well as 4 other hotels of the Hôtels Paris Rive Gauche association: Hôtel Baume, Hôtel Les Dames du Panthéon, Hôtel Des Grands Hommes and Hôtel Design Sorbonne. Each photo is part of a limited edition of 11 copies and is sold numbered and signed by Pedro Lombardi. It is delivered with a note of the work assignment for the benefit of CAMELEON. 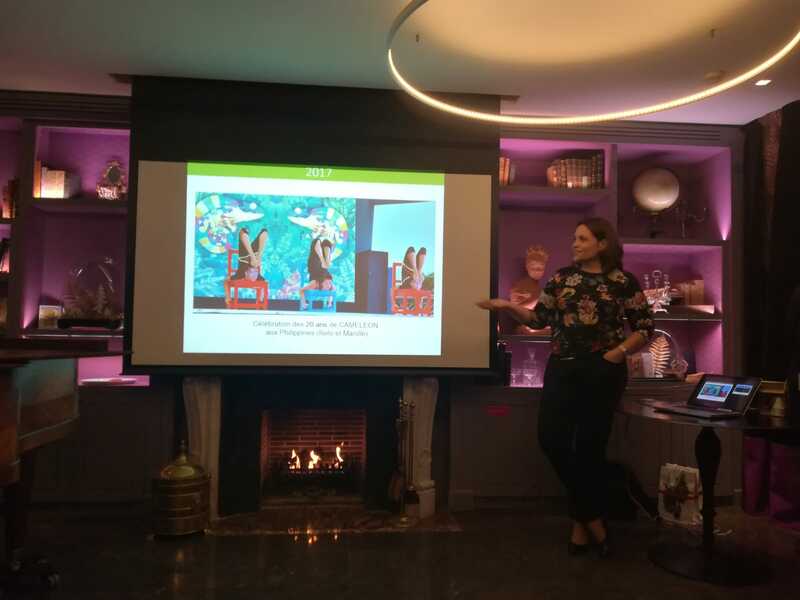 To celebrate the launch of this collaboration, a private viewing was held on Tuesday, December 11th, at the Hôtel & Spa La Belle Juliette, bringing together nearly 50 people. 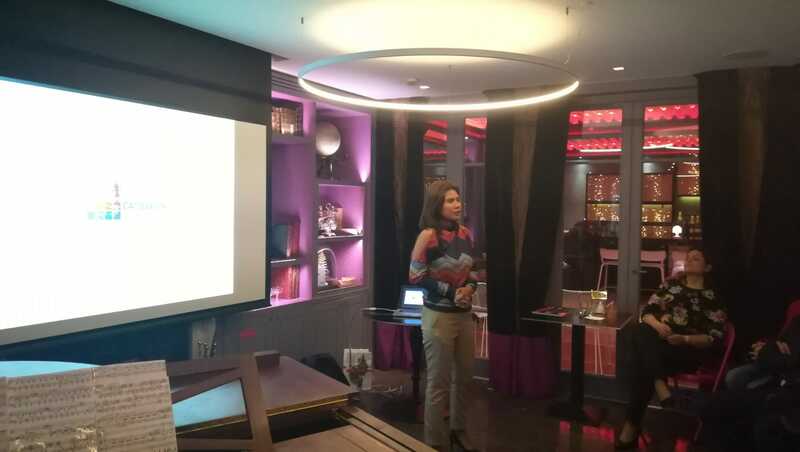 Laurence Ligier, Founder and Director of CAMELEON, was present and made a statement on the actions carried out by the association since its creation more than 20 years ago and the projects to come. Shaline Gamala, a former beneficiary of CAMELEON, then shared her testimony. 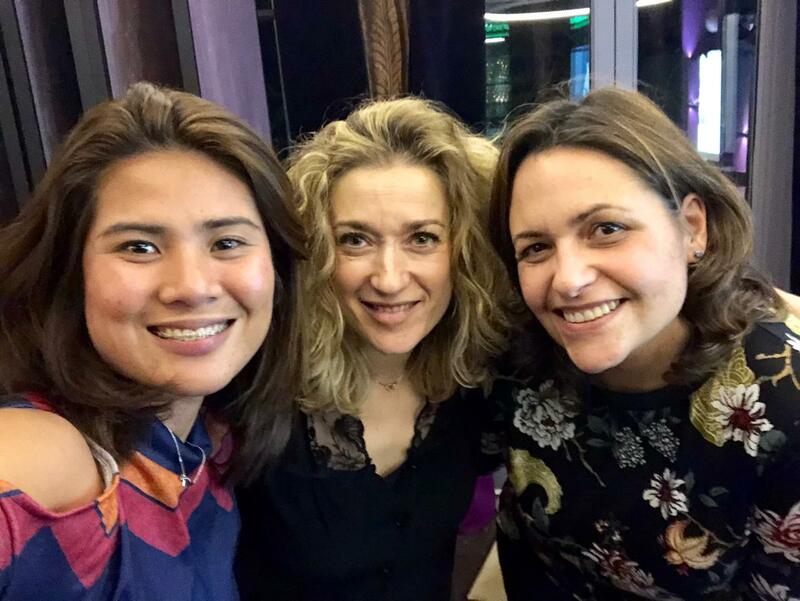 Finally, Laure Favre Kahn, pianist and sponsor of CAMELEON, graced us with her presence by performing some excerpts from her repertoire. 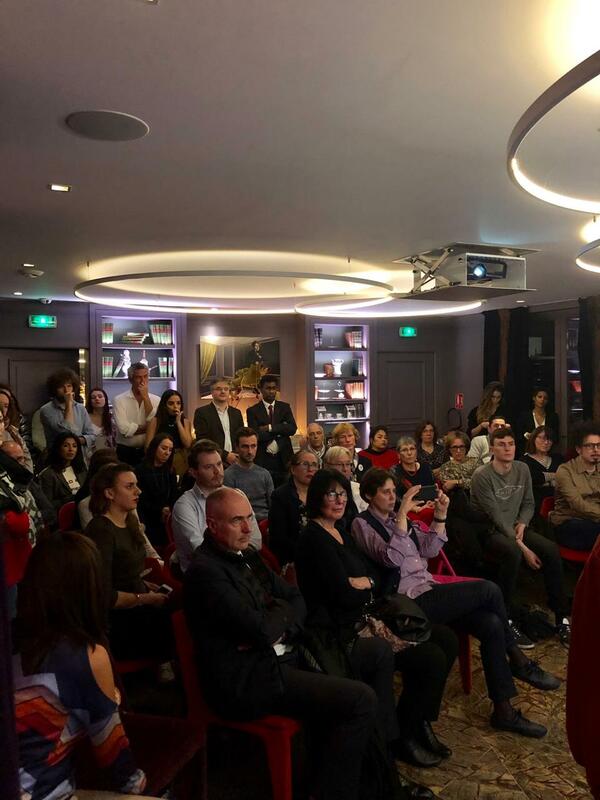 Many thanks to Corinne Moncelli, to Éric Bourquin, Director of la Belle Juliette, and to the Hôtels Paris Rive Gauche association to have opened their doors to us for this lovely venue and for their hospitality. Many thanks to Pedro Lombardi for this magnificent photo series. 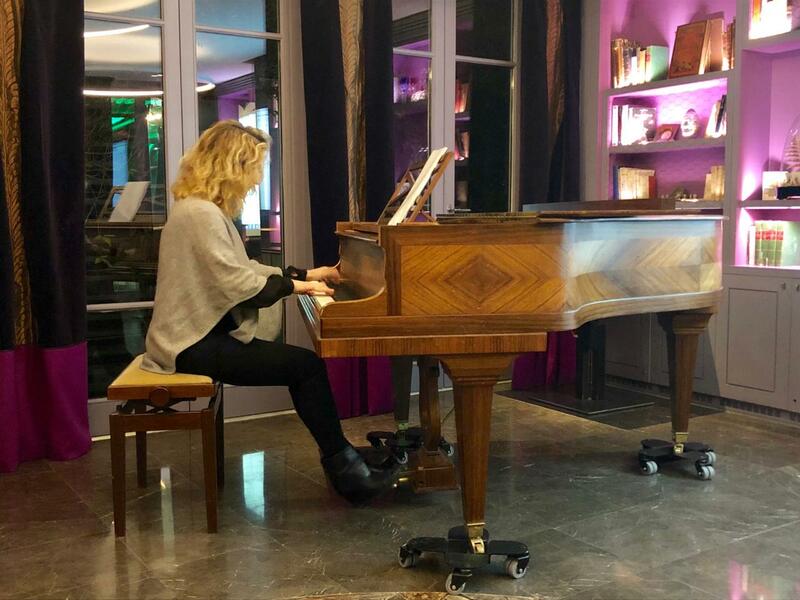 Many thanks to Laure Favre-Kahn for this beautiful musical performance. Many thanks to our partners: Zonta Club Paris Port-Royal Concorde, Rotary Club Paris Quai d’Orsay, Fondation Engie, ENACR (École Nationale des Arts du Cirque de Rosny sous Bois), Eliza les Ailes du Voyage, HOPE Production. Many thanks to the volunteers, friends, and guests who shared this enjoyable evening with us. 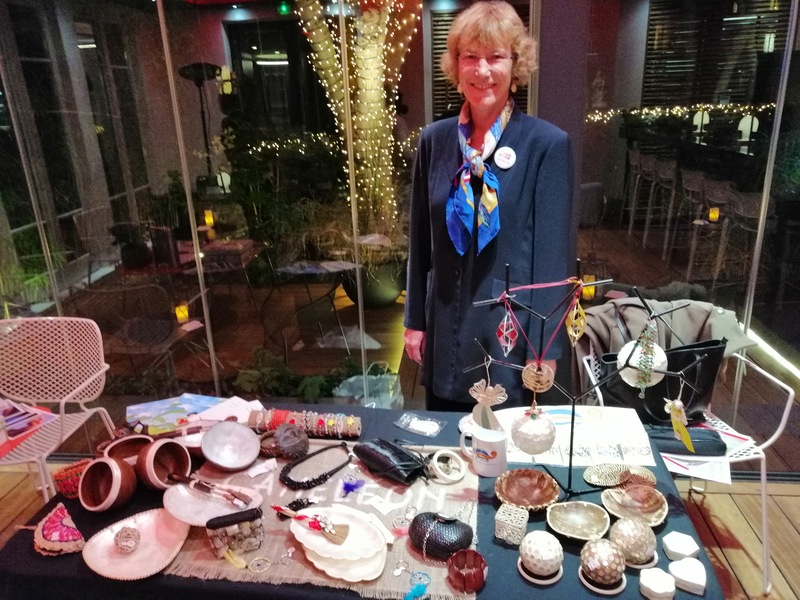 And finally many thanks to Marie-Paule, the volunteer responsible for the craft sector, to have run the stand. You can also contact us by telephone at 01 43 22 35 92 or by e-mail: contact@association-cameleon.org.